I created this to teach question words in context. 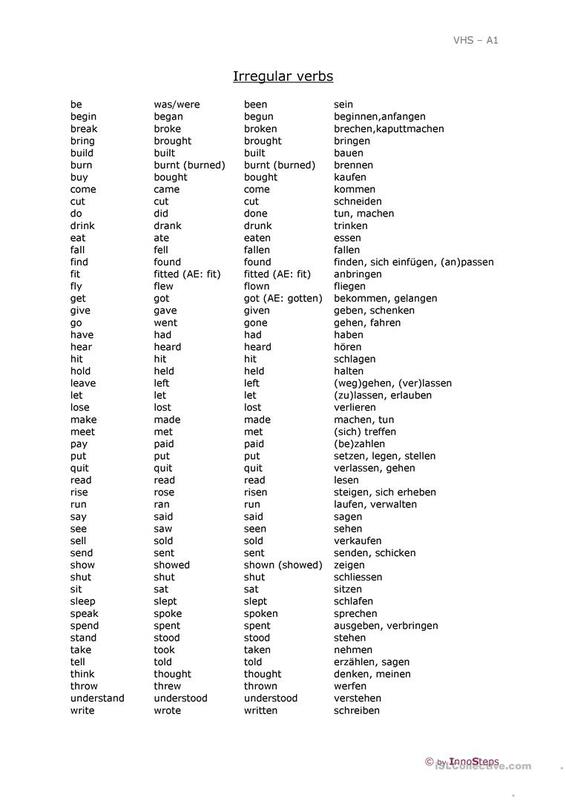 The sheet includes a second pages with the most popular irregular verbs. I made a two-side-sheet for my students and laminated it. This downloadable teaching material is recommended for business/professional students, high school students, elementary school students, kindergartners and nursery school students and adults at Elementary (A1), Pre-intermediate (A2), Intermediate (B1), Upper-intermediate (B2), Advanced (C1) and Proficient (C2) level. 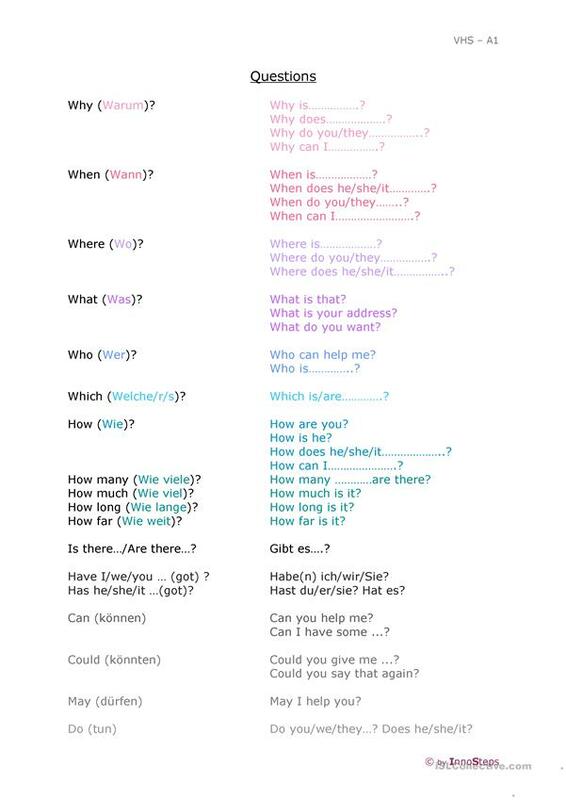 It is aimed at revising Questions in English, and is excellent for working on your class' Speaking and Reading skills.